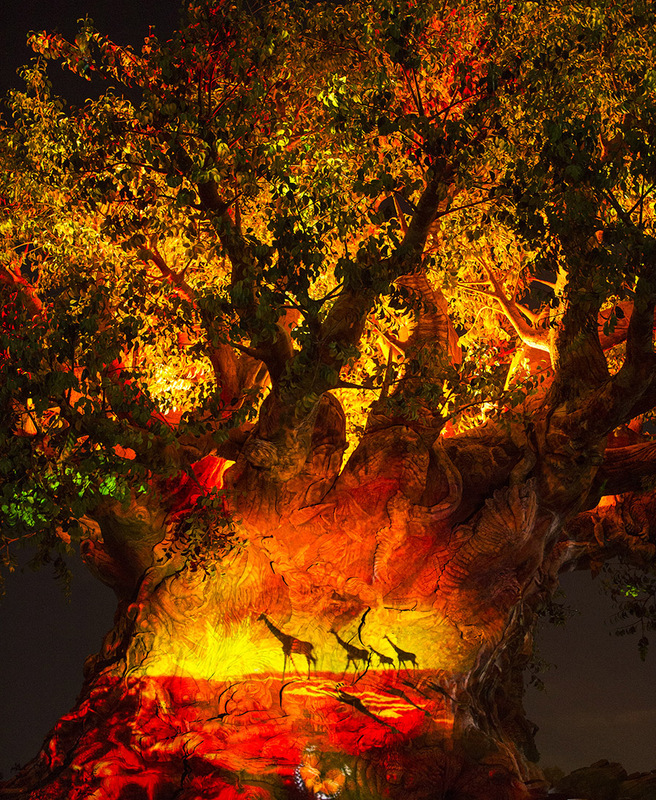 Lion King Dance Party: The new Hakuna Matata Time Dance party will be happening on Discovery Island starting in January. It is a celebration of the 25th anniversary of the movie. Timon and Rafiki will be dancing too. It will end in September of 2019. So Long Planet Watch: According to Cast members, they have been told the attraction, petting zoo and show will be closed permanently on October 21st. This is obviously a stupid cost cutting measure. It is unclear if the space will become empty space or they are planning a replacement. 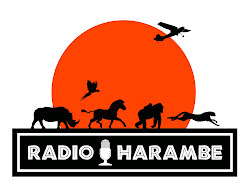 Tune into Radio Harambe soon for an homage to the attraction. Please note Disney has said diddly squat so far on the issue. Rivers of Light: Disney has really put a hammer down on cast members involved in entertainment. The latest is that the shamans who make the show better, are being cut completely as of September 29th. Really Disney? Hours: Take a look below at the hours. They are kind of all over the place. So if you're down there, plan accordingly.